Ep. 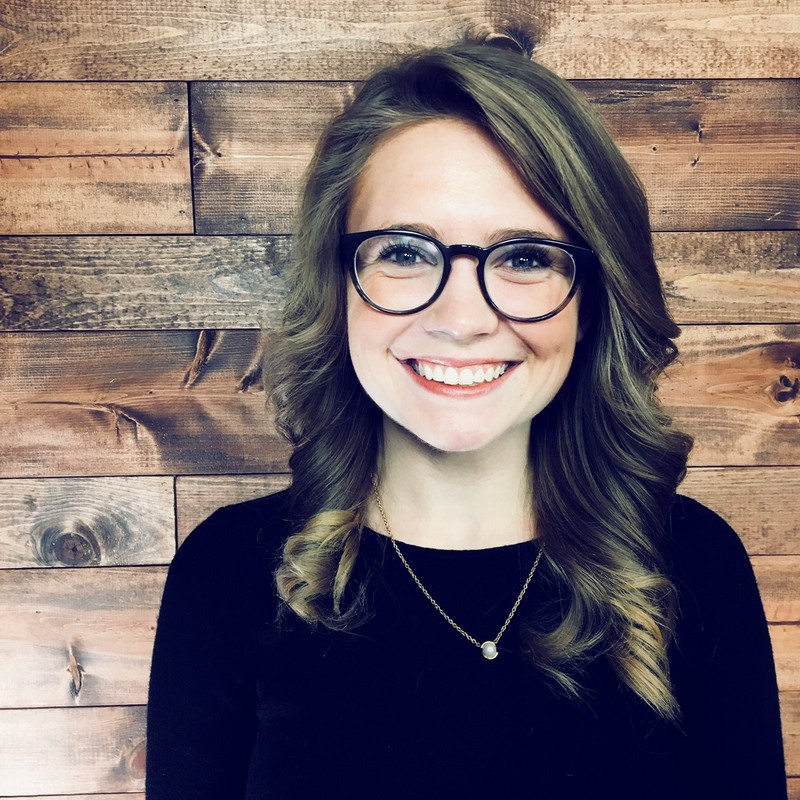 251: The Sandwich Generation and cryptocurrencies, oh my! 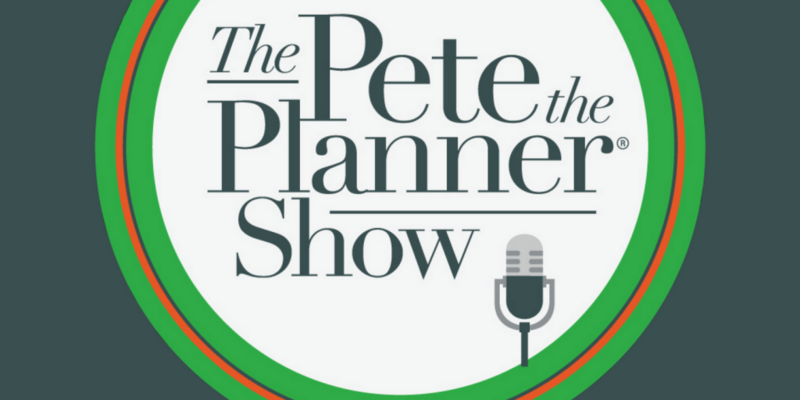 This week on The Pete the Planner Show we’re back with more of your money questions, answered. Pete and I dive into this episode with a common question we get from our friends of the Sandwich Generation in the great debacle of, “can we retire as planned while still helping out our parents financially?” Pete weighs in and directs our reader to the best solution for them. We next find ourselves on the topic of an old familiar favourite: cryptocurrency. A writer emailed us asking our position on the volatility of cryptocurrency, and where we’re at with it since December. Pete and I next look into a question an emailer sent us wondering how much to spend on a car, and how to include eveerrrythiinng in a monthly budget. And of course, we wrap up this episode with a biggest waste of money of the week.